We are a team of realtors with years of experience in Billings Montana Area Real Estate. We have an established relationship with some of the best new home builders in the area and we look forward to working with you! As your realtor, we are committed to serving you and helping you find the best property value in Billings, MT. Whether you are buying a new home or selling your existing home, we work hard to make your transition a smooth one. 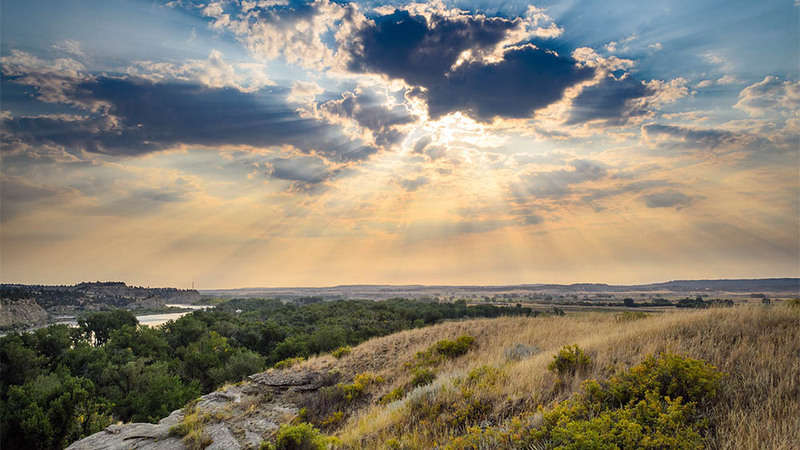 We also invest time and money to market your Billings Montana property through advertising and the internet. Our real estate firm specializes in homes and properties in Billings MT and surrounding areas. As your agent, our first objective is to hear and understand your needs. Working with you, we follow six proven steps to sell your home. We thoroughly explain each of these in detail. 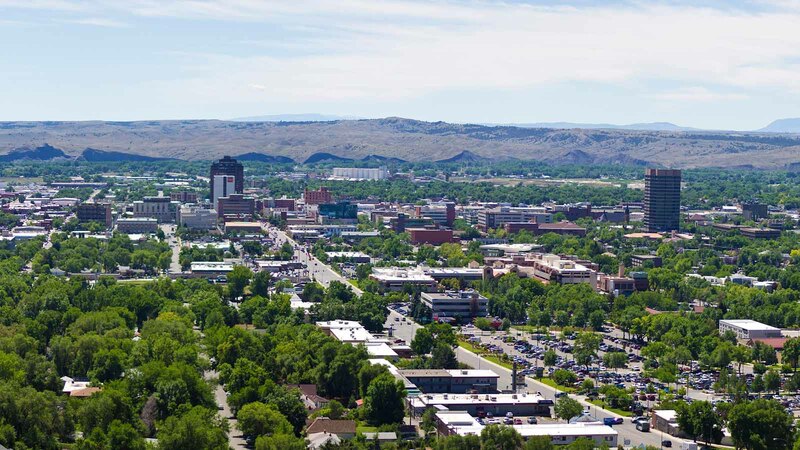 We have 50 combined years of real estate experience in the Billings, MT area. When you hire any of our team for area real estate services, you get all of us! We work with every deal as a team to better serve the customer. If you're thinking of selling, we will also list your property with the Area Multiple Listing Service to maximize your sales exposure. If you have any Montana Real Estate needs, please do not hesitate to give our team a call and the four of us will go to work for you. Rod along with his son, Troy are broker owners of Wilson and Wilson The Real Estate Firm. Chantilly and Beth are sales associates. As we work together we are continually increasing our experience and enthusiasm in order to give our clients quality professional service. 2017 © Copyright by Wilson and Wilson | All rights reserved. Montana Web Design by DEV406, LLC.